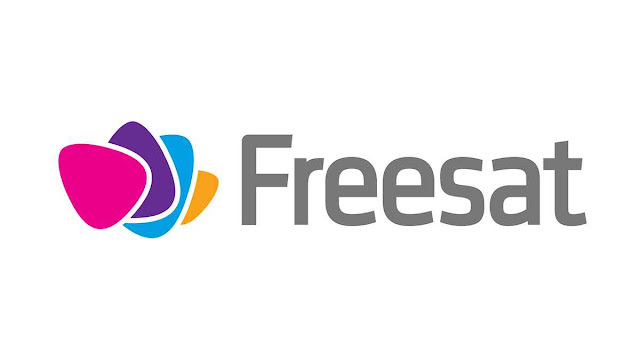 PBS America and TruTV are among Freesat channels that have shuffled up to new channel numbers on Freesat today. The shuffle-up creates a slot on channel 157 for Dave, which launches on Freesat on the 1st August. As announced earlier, Home will fill the currently vacant channel 166 from the same date. Following the launch of Quest and Quest Red on Freesat at the beginning of July on channels 167 and 169, channel 168 is left empty should Quest+1 be added in the future.